Our daily Maine Moose watching tours run from May 1st until October 12th. 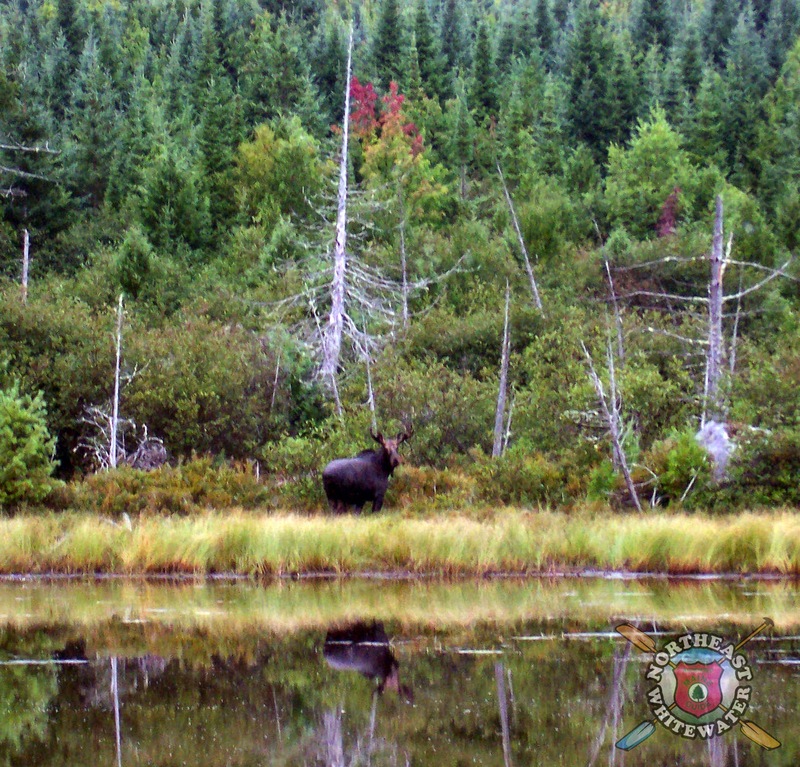 It's our goal to provide accurate sighting reports to guests when asked, "are you seeing moose?" "How many moose are you seeing per tour?" "What other wildlife might we see on the moose and wildlife safari?" Here's how we can honestly answer these questions and more. Our guides provide a daily moose and wildlife report. We compiled the information the guides reported in order to provide statistics on how many moose and what other wildlife we actually see when taking guests out for a Maine moose watching tour. This is a peak at what we have discovered for wildlife both from morning and evening tours from the 1st of May to the 1st of September. The data for September and October has yet to be calculated because we are still in the midst of moose tour season. Our daily moose watching tours are in the mornings and evenings, centered around moose habitat. From May to August 10, the evening tours are at 5PM; we then transition to a 4PM tour time until September 10; and have just in the last few days transitioned to our 3PM tour time for afternoon moose tours. Morning tours are always at 6AM. The tours are 3.5 to 4 hours, both by land or canoe. Come enjoy a trip with us and look what awesome Maine wildlife you have the potential to see with us! Impressive to see the record published in this form. I'm planning to visit in May 2015 and this gives hope that it will be rewarding and not too early.